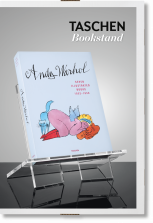 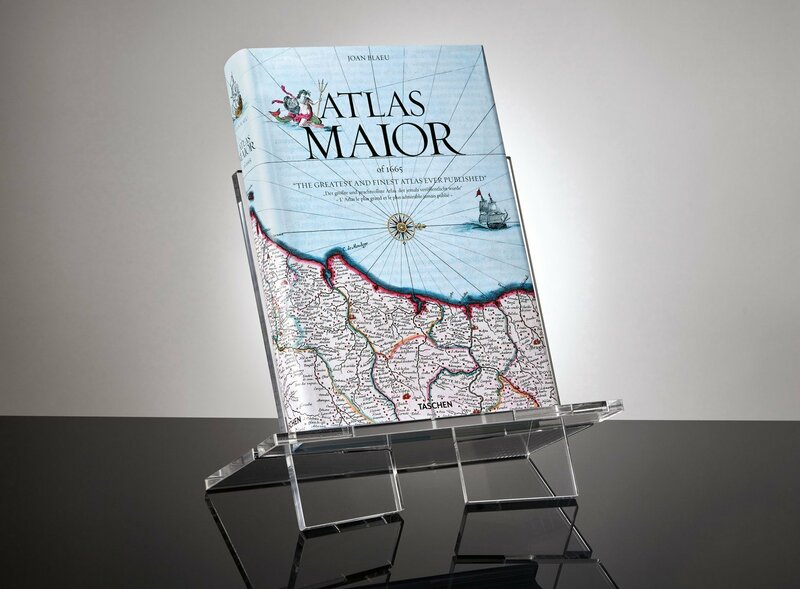 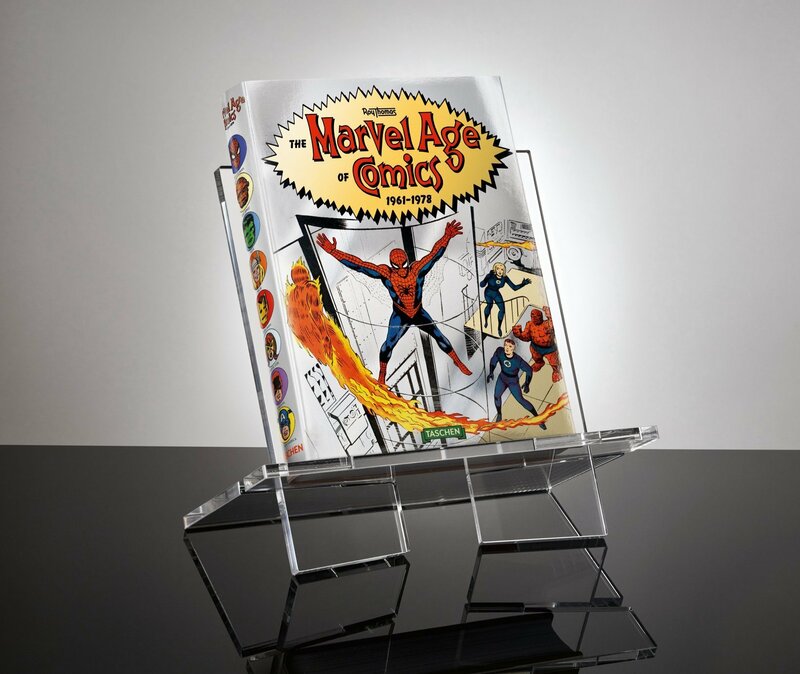 Clear acrylic bookstand, 13 x 14 x 9 in., for books up to circa 39 cm (15 in.) 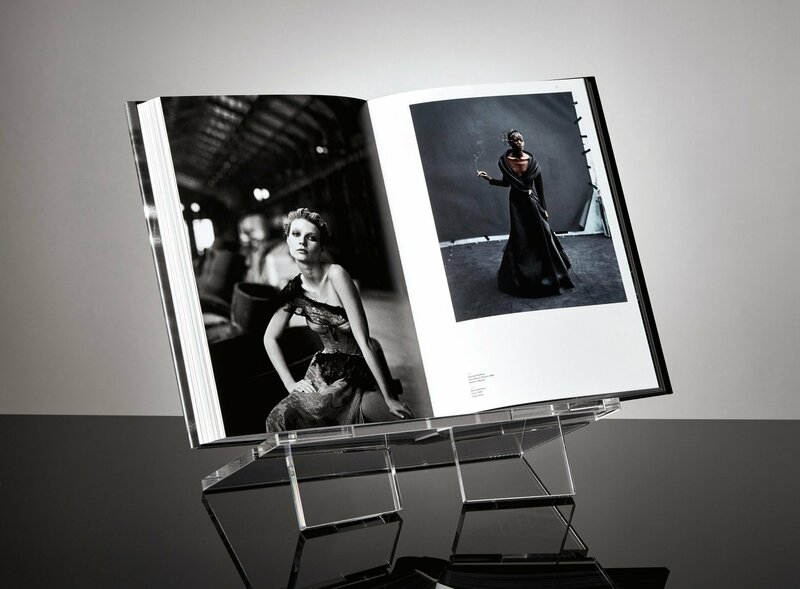 in height or width. 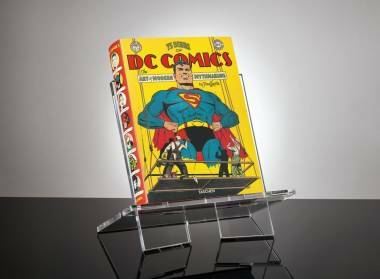 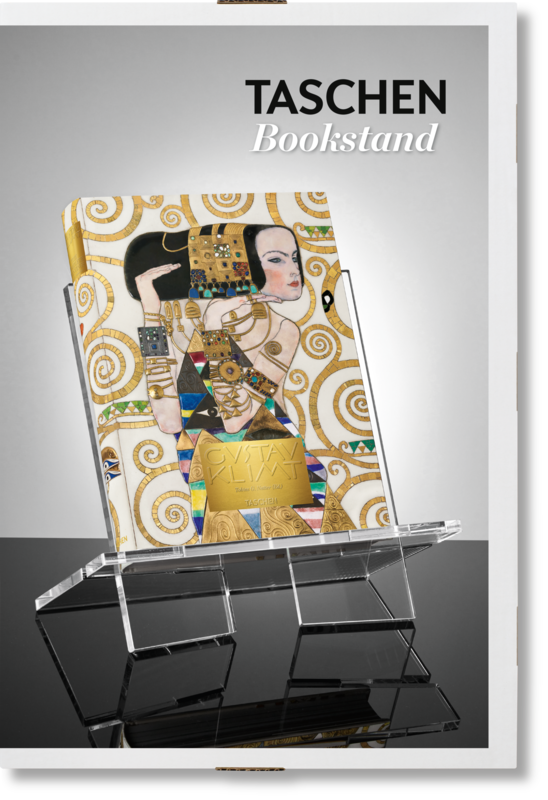 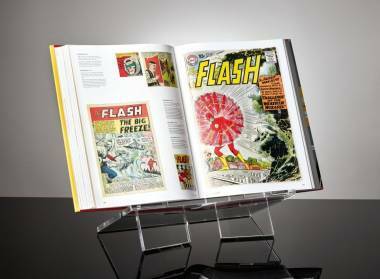 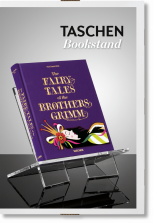 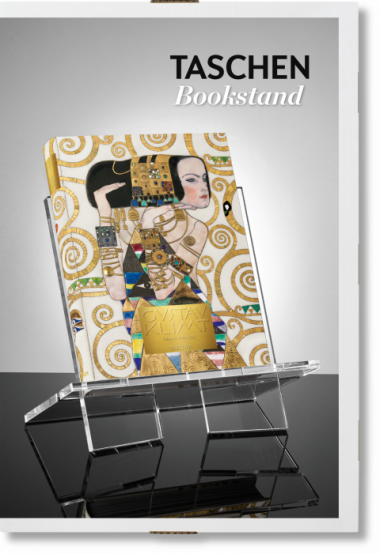 These stands display your book upright, closed, or open to leaf through, allowing you to proudly showcase your favorite tome without damaging or straining its spine. 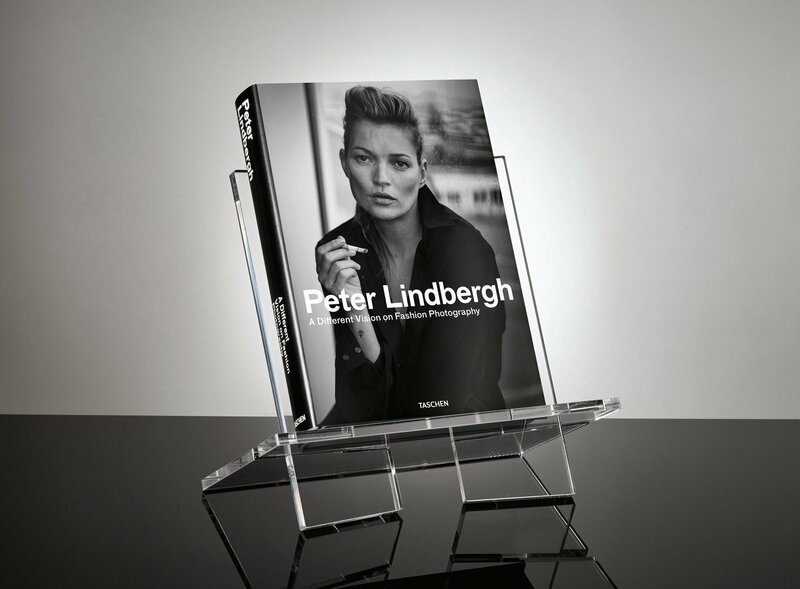 Made of solid, glass-like acrylic, these are available in three sizes custom-made to carry our entire catalogue. 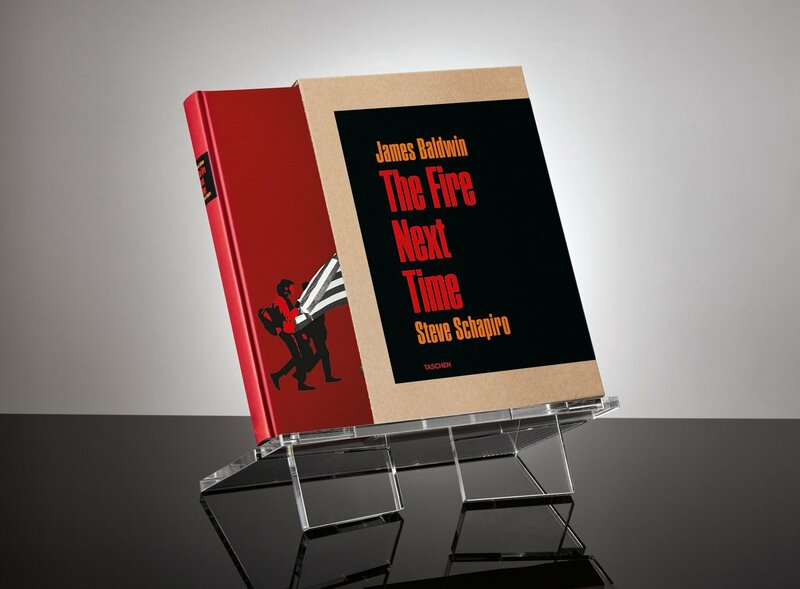 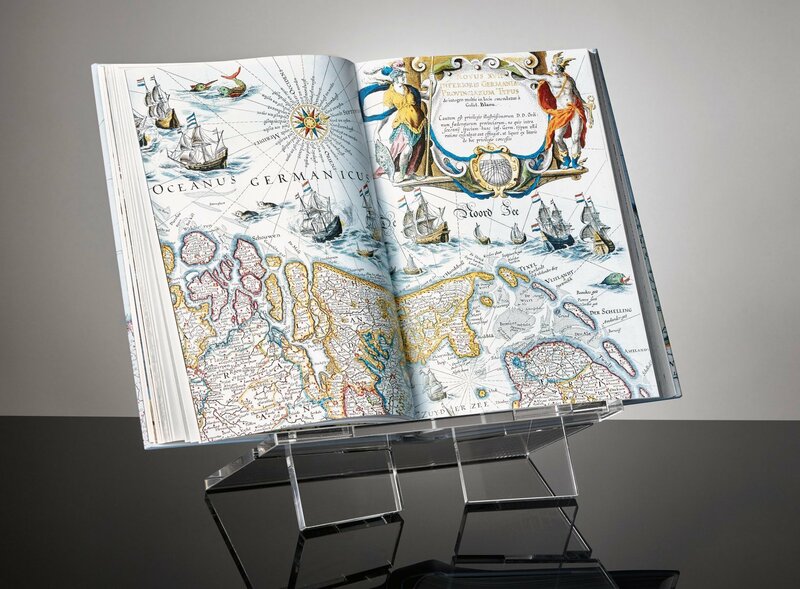 Whether it’s a big-and-bold Collector’s Edition or one of our Basic Art volumes, an XXL-sized monograph or a compact Bibliotheca Universalis: all TASCHEN books deserve the royal treatment.